Despite cutting its production by 21 percent across its factories in March, Maruti Suzuki India has been ruling the passenger vehicle segment and dominates the top five spots in sales in the Indian market. Dzire leads the list with 19,935 cars sold while Eeco stands at the 10th position with 9,893 cars sold in the month of March. While Maruti Suzuki holds eight positions in the list, Hyundai only made it to two places. Other automakers like Mahindra and Tata did not make it to the top. Here are the top 10 most selling cars in India in March. 1. 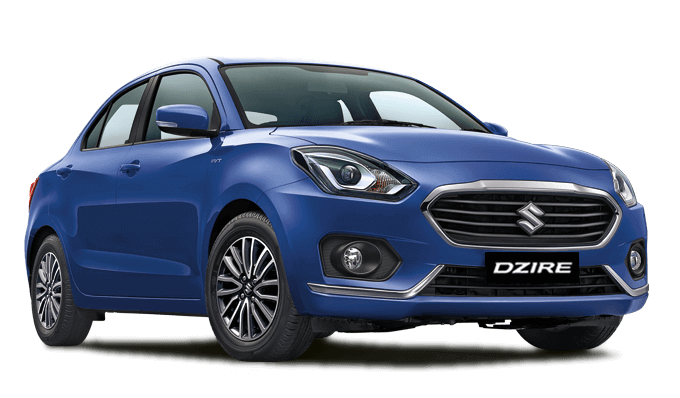 Maruti Suzuki Dzire tops the list with 19,935 cars sold in March. 2. Nexa Baleno stands second with 17,264 cars sold in the month. 3. 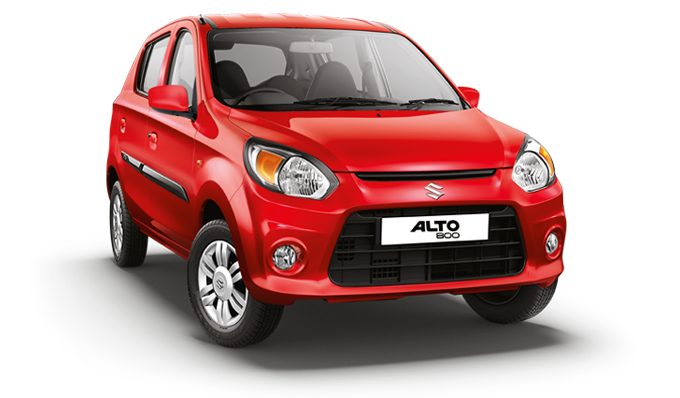 Maruti Suzuki Alto comes third with 16,826 units sold in the last month. 4. 16,152 units of the new WagonR were sold in March, making its way to the fourth place. 5. 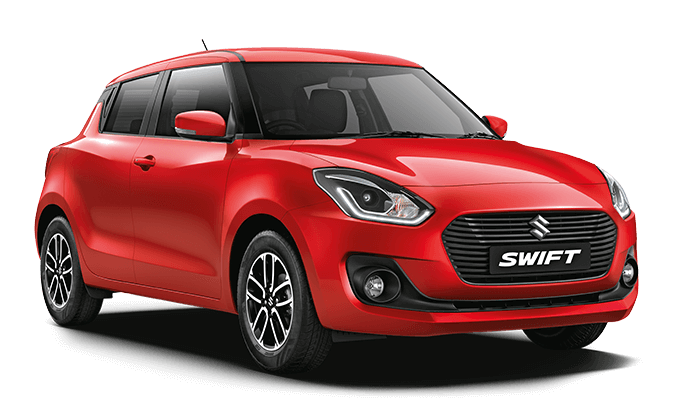 Maruti Suzuki Swift stands fifth with 14,218 units sold. 6. 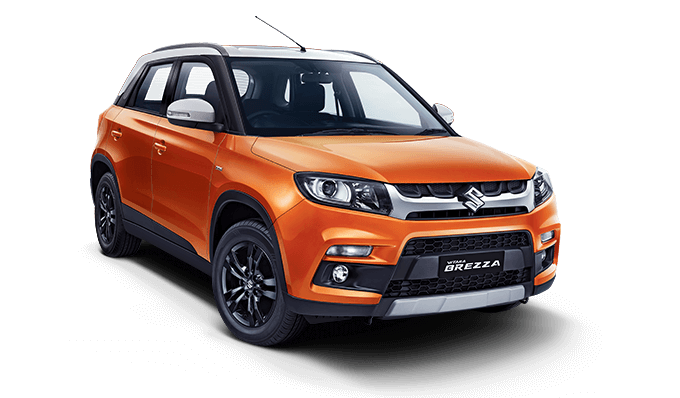 14,181 units were sold of Maruti Vitara Breeza, making it the sixth top selling car. 7. Hyundai Elite i20's 12,172 units were sold. 8. 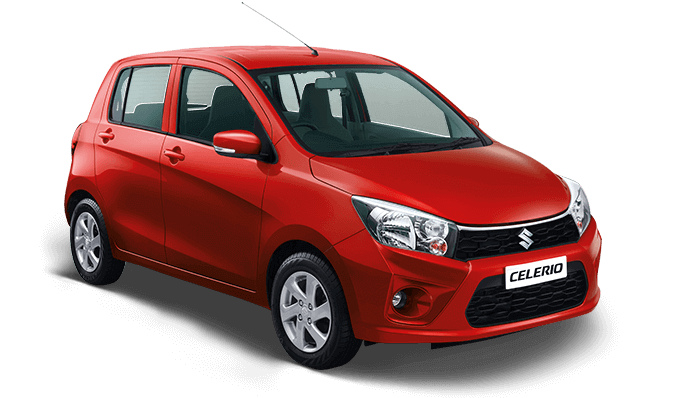 Maruti Suzuki Celerio stands eighth with 11,807 units sold. 9. 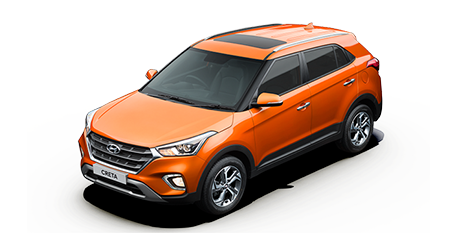 Hyundai Creta is at ninth place with 11,448 units sold. 10. 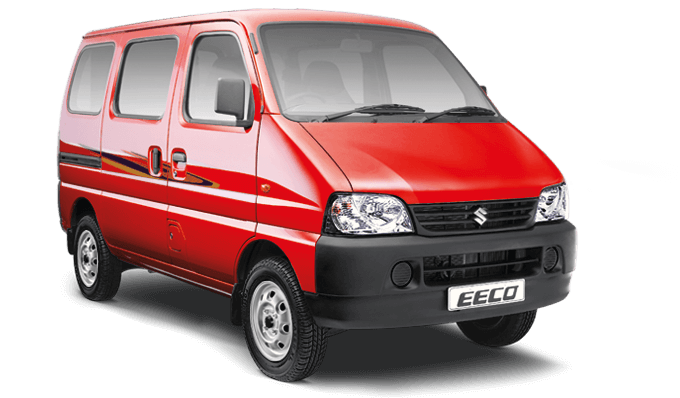 Maruti Eeco's 9,893 units were sold in March, making its way to the tenth place.